Researchers claim the use of fragrances results in a positive psychological impact. For example, pleasant scents may heighten the senses and at the same time enhance the learning process. 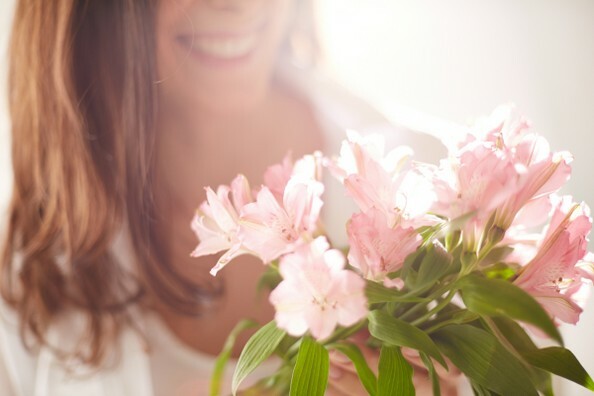 In addition, fresh scents may have an effect at keeping people alert. Fragrances also work to boost moods or provide a feeling of calmness in the midst of busy days. While silently working with the sense of smell, fragrances add an invisible colour to everyday life and special occasions, providing something of a deep, rich hue, which is often taken for granted. A walk outdoors would not be the same without the scent of pines or the smell of flowers. A world without fragrances would be comparable to a world without music, like a world without the vital shades that colour our planet, like never having experienced the lush green of a verdant pasture, or the stirring emotion of an orchestral masterpiece. Our fragrance machines add a very special touch. The perfumer’s art of creating a fragrance - combining different substances in a way that meets the various demands of an intended application - requires tremendous expertise and skills. The use and enjoyment of fragrances has endured throughout the centuries, from the rituals of ancient cultures to the diversity of today’s lifestyles. Fragrance continues to play a beneficial and purposeful role in adding to the quality of life: a tradition as old as mankind. Fragrance elicits feelings of joy, confidence, and a sense of well-being. Fragrance, when mixed with the power of the sense of smell, has the ability to spark cherished memories and a wealth of emotions that can lift spirits, enrich romance, improve ones mood and lead to an overall feeling of happiness. Fragrances help make life complete.